Boy, Girl And Dolphin In The Sea. Cartoon Vector Illustration. Royalty Free Cliparts, Vectors, And Stock Illustration. Image 24536515. 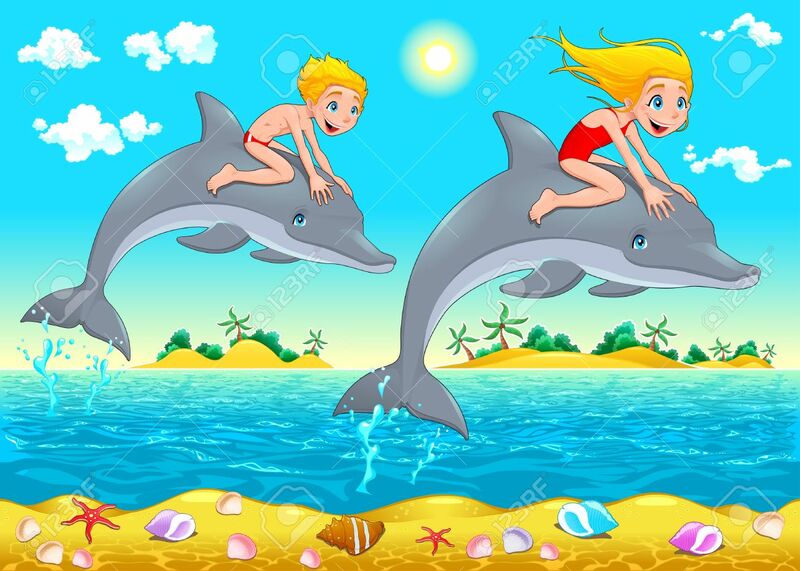 Vector - Boy, girl and dolphin in the sea. Cartoon vector illustration. Boy, girl and dolphin in the sea. Cartoon vector illustration.